Gray Connective specialists design and install cost-effective technology solutions that provide secure and efficient systems now and in the future. 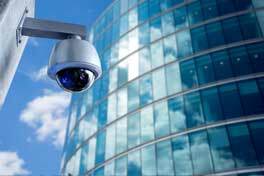 With today’s heightened security concerns, superior protection is essential for your business.Even just the presence of a security system can make a business more effective and efficient by giving the owners and employees peace of mind.Gray Connective’s security specialists have a wealth of experience designing and installing a variety of security, surveillance and access control systems that are certified especially for commercial applications. Take this responsibility off of your shoulders and leave your business security to a professional security system. Integrated voice and data systems allow your employees to work more efficiently. Gray Connective offers a high level of field-proven expertise for installation of your system regardless of hardware or cabling requirements. 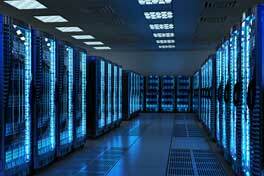 We will design your system to ensure optimal performance. Building automation allows centralized control of your lighting and HVAC systems utilizing programmable logic controllers (PLC) and variable frequency drives (VFD) to increase energy savings and decrease maintenance costs. 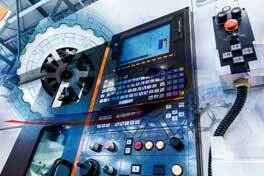 These systems are also utilized for machine automation, which offer similar energy and cost savings.